The roster is growing for a benefit hockey game planned for this Friday, April 13 in Moosomin. So far there are 43 current and former junior hockey players representing 30 teams on the roster. Juno Award winning singer Jess Moskaluke will sing the anthem to start the game. The Blue Moose Lounge will be open during the event. 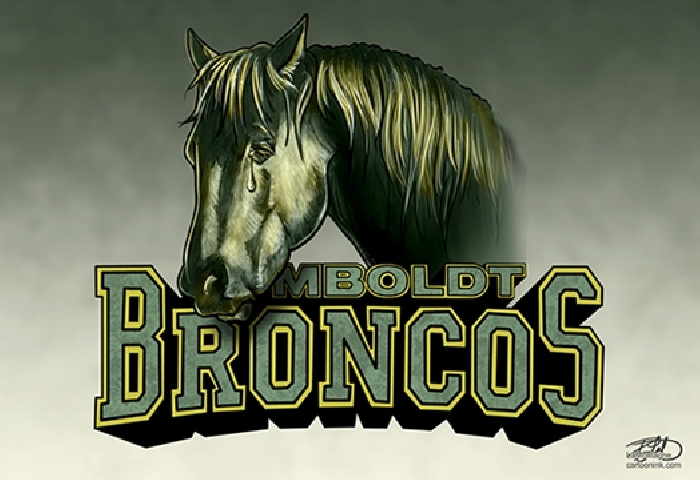 There is no admission fee for the barbecue or the game, but there will be a donation drop for people to donate to the Humboldt Broncos fund.